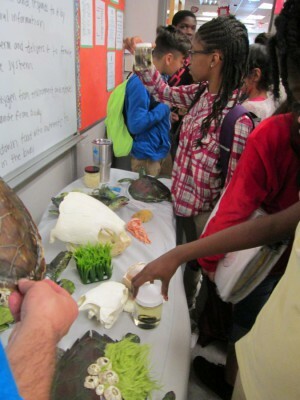 Rebecca and Cody Mott from the Inwater Research group conducted a Treasured Turtles program with Gaines Academy 6th grade science classes. 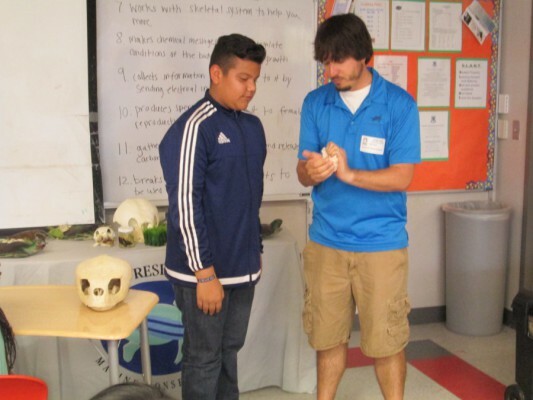 The program engaged, educated, and stimulated the students into thinking about the world of marine science and ocean conservation. 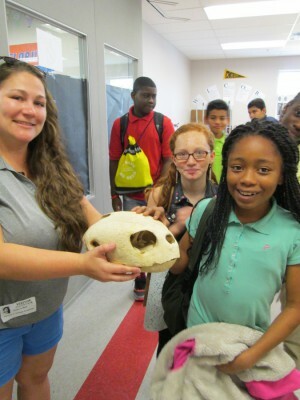 The students especially enjoyed the hands-on artifacts and specimens. The Singing Eagles Choir from Dan McCarty Middle School recently participated in the District 13 Music Performance Assessment earning straight “Superior” ratings. The choir received an “A” rating from all four judges in performance and sight-reading. In addition, the students were highly praised for their performance. The chorus is directed by Dr. Rolanda A. Jones. The Parkway Pirates had a great time as they enjoyed the games during Field Days!